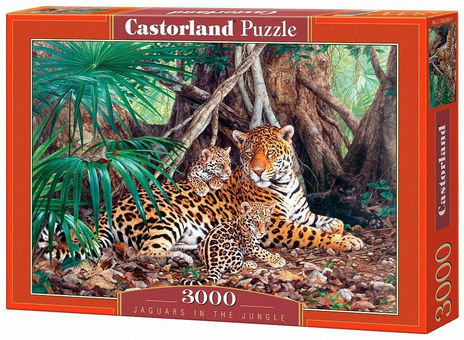 Puzzle Castorland includes several elementary and thematic groups, so that each child can enjoy the idea of putting together a favorite picture, with an individually selected level of difficulty. We find here the themes of popular fairy tales, cars and specialized vehicles, as well as home, wild and prehistoric animals. 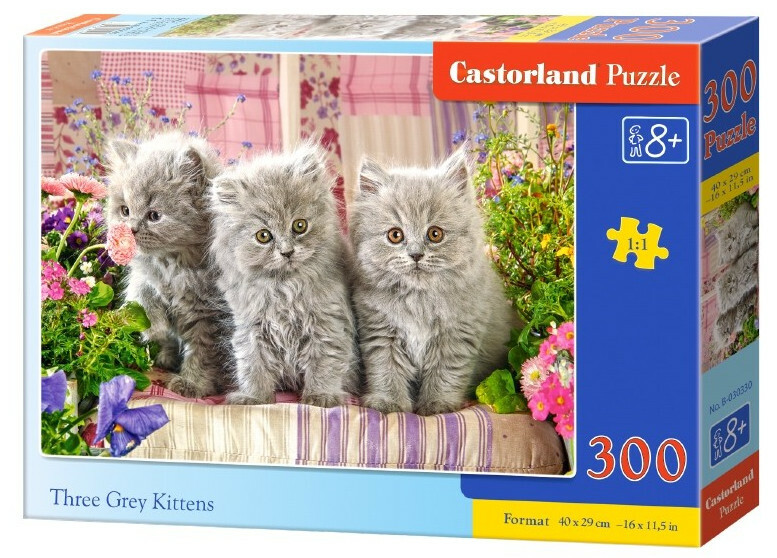 Carefully selected design, excellent quality and valuable didactic and educational values are undoubted advantages of classic puzzles, thanks to which the Castorland brand is known and appreciated in over 40 countries.